When I was a kid, during the mid 90's, I once watched the first minutes of a sci-fi movie that scared me quite a bit back then. From what I recall the movie was about a small group of people piloting a spaceship as they were returning to Earth after some kind of mission. 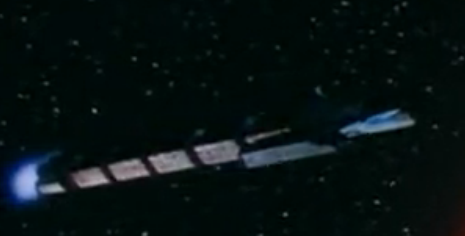 As they were somewhere between Mars and Jupiter they encountered a huge abandoned ship moving towards them. 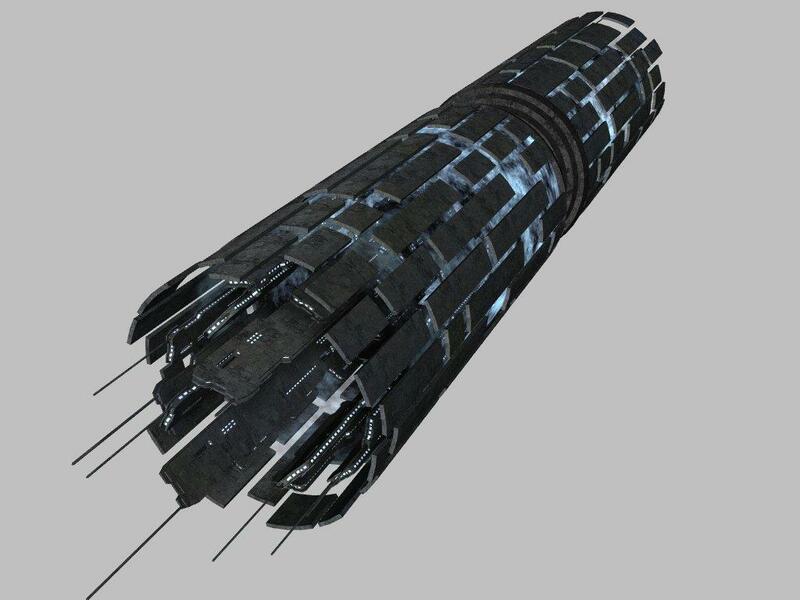 With an extreme manoeuvre the crew managed to avoid the drifting ship that soon changed its direction, hitting the small ship with its front spikes. That sounds like a scene from the TV show "Firefly" or the movie "Serenity". Though, from your doodle, the movie that you are thinking about sounds like the remake of "Dune". 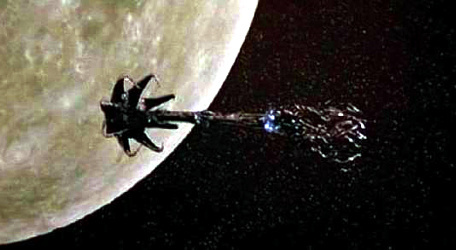 The plot and ship description remind me of the sf/horror film Lifeforce (1985), where a British space expedition to Halley’s Comet discovers an alien ship, although some of the details differ. 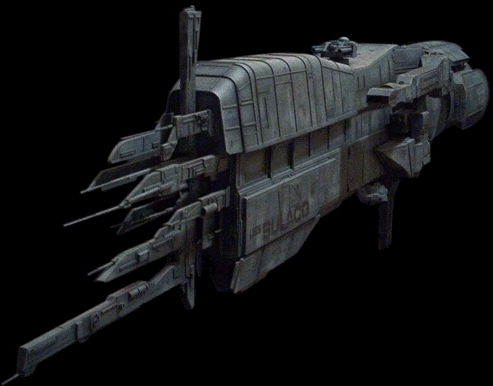 Could it be the Sulaco? It's kind of blocky and has spikes out the front. Don't remember it ramming any other ships though.